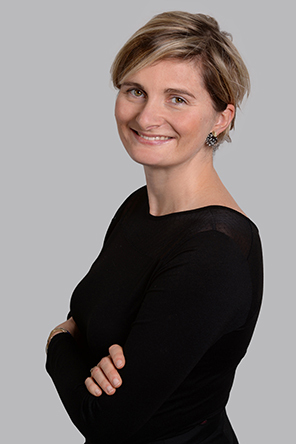 Having earned a DESS-DJCE diploma from Nancy II university and a DEA in Business Law and Economic Law from Paris I Panthéon-Sorbonne university, Marie-Claire specialises Labour law, Social Security law and Social Protection law. She was sworn in as an attorney in 2003 and worked for the firms of Barthélémy, then Capstan until 2015. She advises a client base consisting of companies of all sizes that are active primarily in insurance, banking, construction, biotechnology, clothing (fashion and haute-couture), and fast food catering. She is particularly experienced in dealing with corporate reorganisations, collective bargaining, the management of companies’ relations with the entities in charge of representing the workforce, all issues linked to the performance, modification and termination of contrats of employment, as well as the national and international secondment of personnel. Marie Claire regularly runs training courses.